Apple released its highly anticipated iPhone X on Friday a decade after the mobile line was launched in the United States, sending shares up by 3% and carrying the Cupertino-based company to a market capitalization of nearly $890 billion USD. Apple Inc is the world’s most valuable publicly traded company, and with sales exceeding expectations as December holiday shopping season approaches, economic analysts predict that Apple could be the first company worth $1 trillion. Reports indicate that the Apple iPhone X, pronounced iPhone “ten” could sell more than the last two mobile devices in the company’s premium smartphone line. It indeed has lost much of the traditional look of the iPhone line. The home button is replaced with a BlackBerry 10-esque swipe up functionality on an edge to edge screen and the fingerprint scanner branded as “Touch ID” is replaced with facial recognition. For the first time since the 326p display was released on the iPhone 4, the phone has received a pixel-density bump as well as an improved camera. Hundreds waited in lines around the world to get their new iPhone X, with Apple saying Mac and iPad along with Apple Music subscription sales were on the rise. More details to follow. 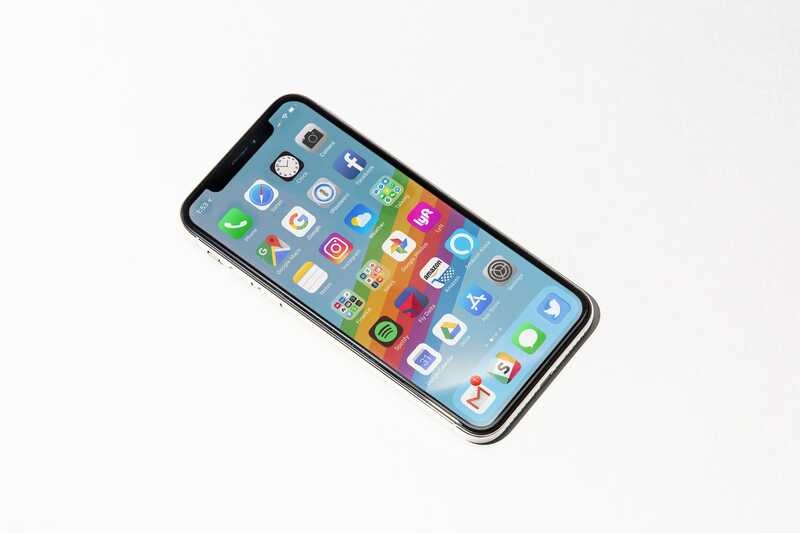 Image 1 of the iPhone X from Business Insider.